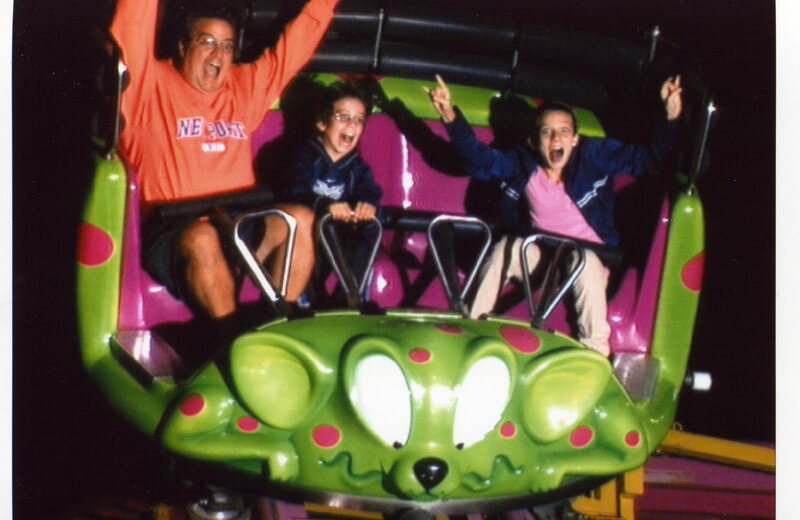 We go to the Big E every year with the kids and this year was a blast. This time, we purchased our tickets and the midway pass in advance, so it made the whole process even more fun because we didn’t have to stress about waiting in lines, buying tickets, ride credits, etc. The kids got me on the “Mouse Trap” – I couldn’t help but buy the picture! The best part was that James’ hair is flying straight up and Lizzy’s pose was priceless. I did manage to NOT SPEND any money other than food and games. I usually manage to walk out with some big ticket item that I didn’t need – so I was pretty happy about that!